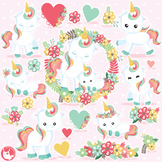 I believe in Unicorns and magic! 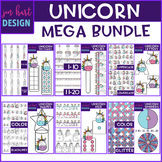 These unicorns are truly magical and will enchant any project you might have for a young Girl or Boy, son or daughter or niece or nephew... 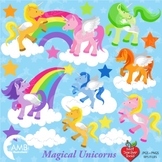 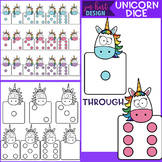 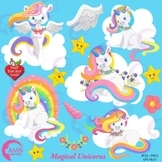 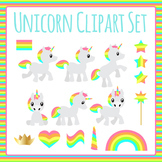 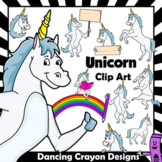 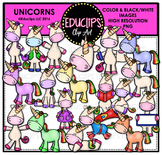 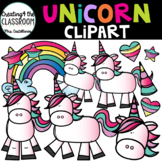 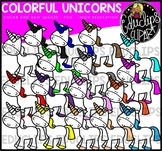 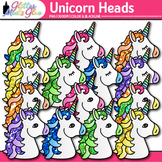 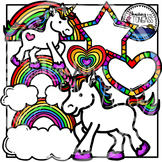 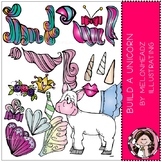 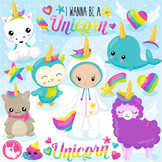 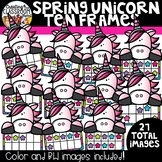 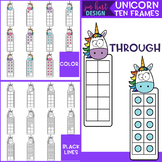 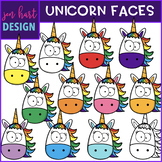 These Magical Unicorn are absolutely adorable and can be used in any project you have in mind. 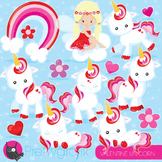 Starry Background Included!